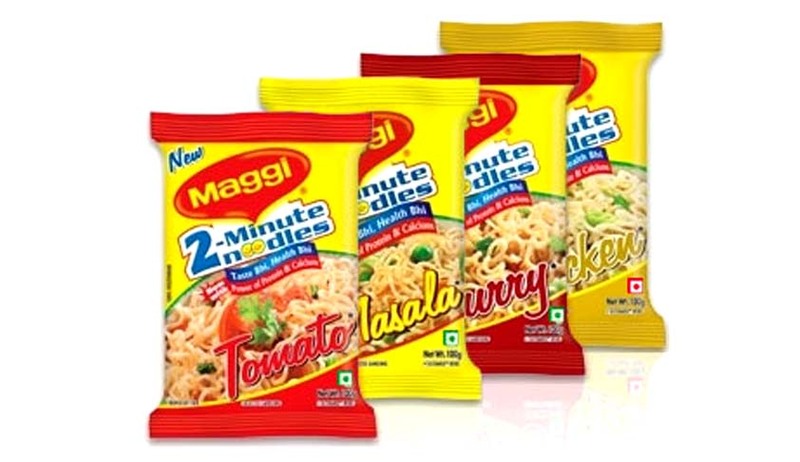 The Supreme Court today ordered Nestle India to respond to an appeal filed by Food Safety and Standards Authority of India (FSSAI) against Bombay High Court order lifting ban on Maggi. A bench headed by Justice Dipak Misra did not issue a formal notice as Harish Salve, the senior lawyer appearing for Nestle agreed to file a reply to the petition by January 5. Attorney General Mukul Rohatgi appearing for FSSAI did not ask for an immediate stay of HC order but he explained to the court the difficulties being faced by FSSAI after the Bombay HC order. The Bombay HiC revoked the ban on Maggi on October 19. . Nestle said that all 90 samples, covering six variants tested by laboratories, had lead well below the permissible limits. But FSSAI has challenged the High Court order as erroneous and questioned the "sanctity" of the samples provided to the government-approved labs. The bench agreed to examine FSSAI’s arguments on January 13. In its petition, FSSAI has contended that the high court "erred" by asking Nestle, the Indian arm of the Swiss company, to provide the fresh samples instead of asking a neutral authority to do so. The petition also sought expunging of adverse remarks made against FSSAI officials by the high court. It also maintained that the authority should be allowed to use labs under the relevant law without insistence being placed on using only the government-accredited labs which were few and far between. While quashing the FSSAI ​order banning nine variants of Maggi noodles, the high court had said that the principle of natural justice was not followed in executing the ban as the manufacturer was not given a hearing.